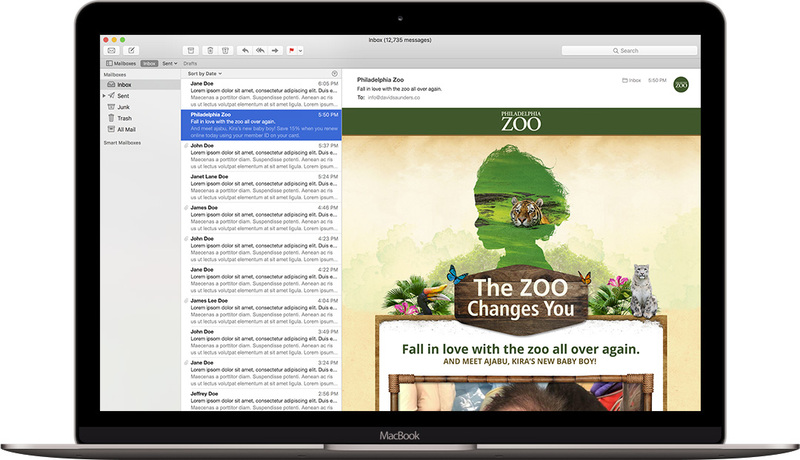 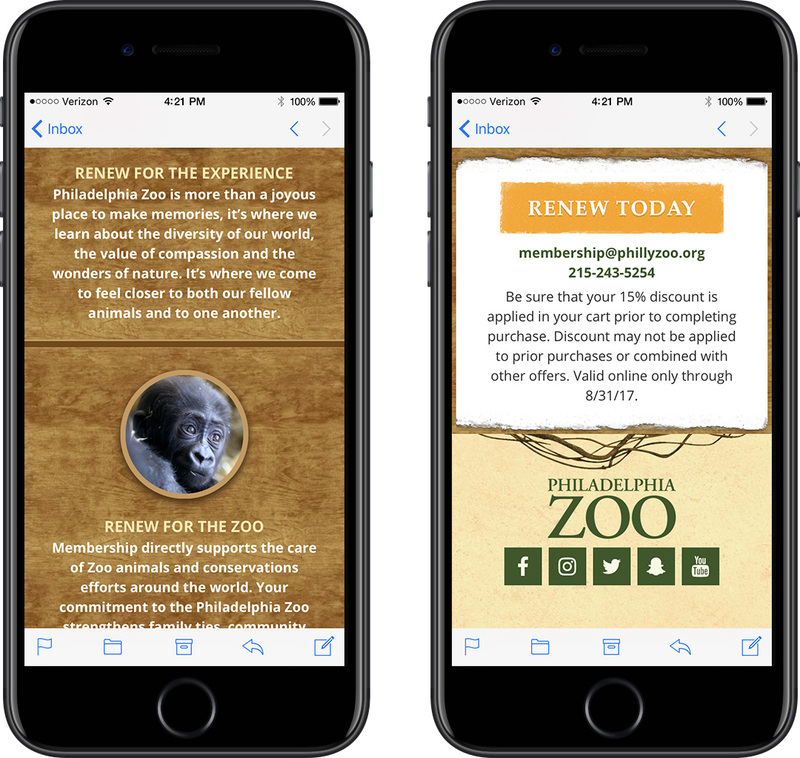 I designed and developed this email campaign in partnership with the Philadelphia Zoo. 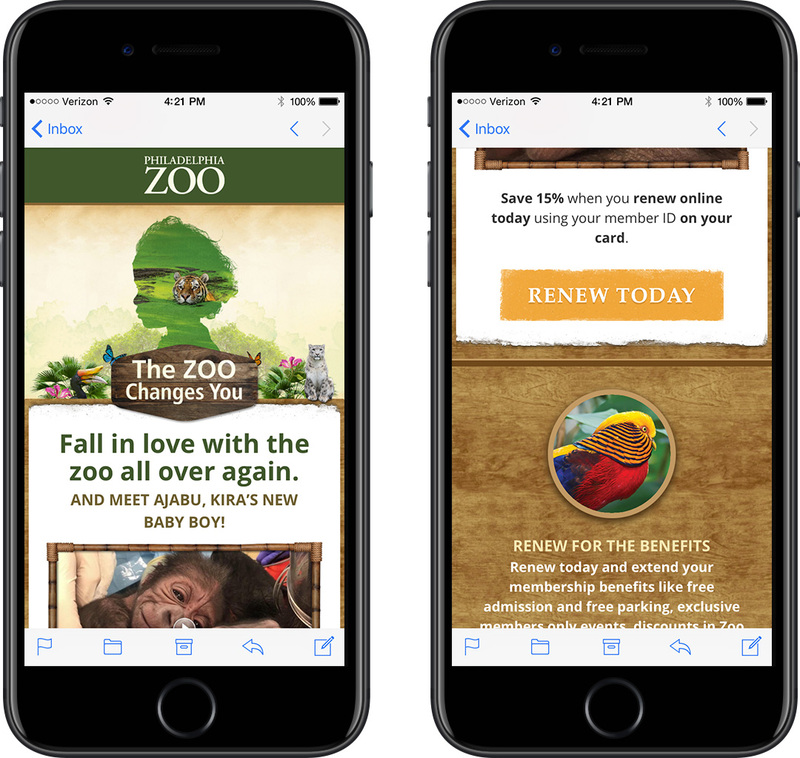 They wanted to create cohesion with an existing campaign called "The Zoo Changes You" so that their print and digital membership renewal efforts were seamless. 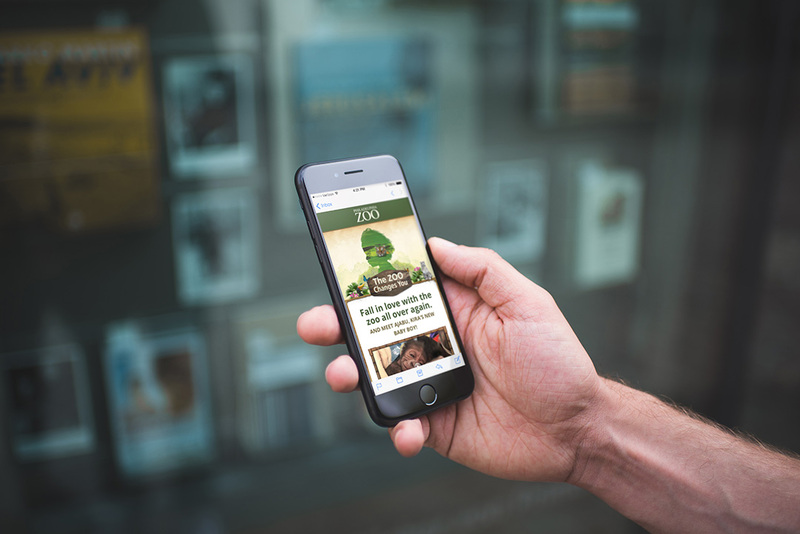 You can view a live version of the campaign here.